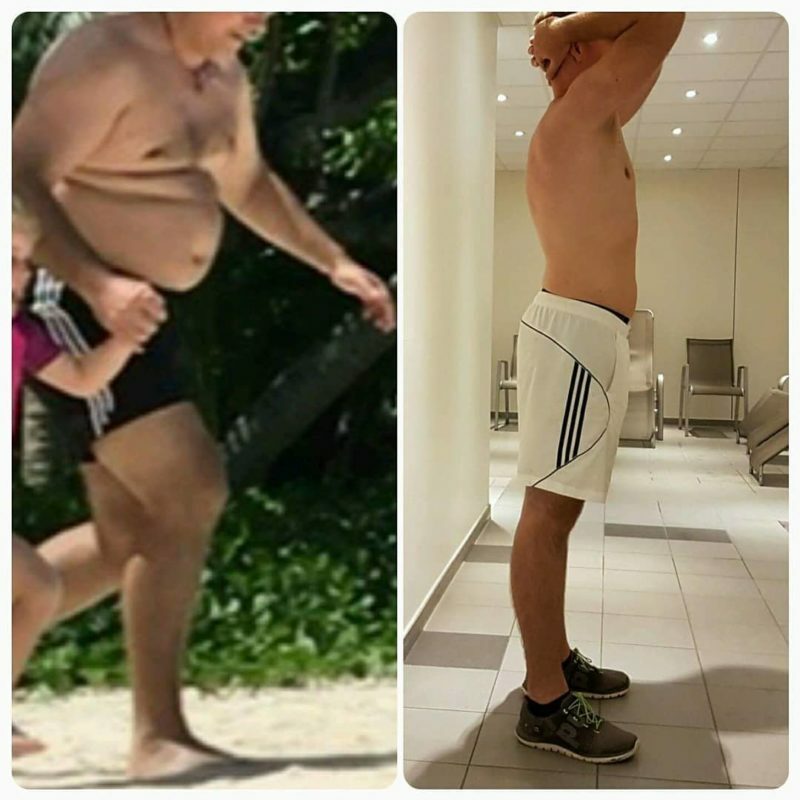 Follow our Weight Loss Programmes for visible results in 30 days or less. They are effective, simple to follow, and have already worked for millions of people across the world. Herbalife Weight Loss programmes are based on decades of experience and research. They are straightforward, clear to follow and give you visible results in the first 30 days – if not sooner. Our 30 Day Programmes give you two weight loss meals per day, every day for 30 days. A programme of healthy, low calorie nutrition and supplements designed to help you lose weight quickly while feeling great. ♦ Visible Results in 30 Days. ♦ A Straightforward, Effective 30 Day Weight Loss Plan. ♦ Long Lasting, Healthy Results. Even After it is Over. The basic programme with 3 diet meals per day for about 30 days. Contains the most important products to help you lose weight. A great package to start with. A more advanced weight loss package. Contains additional supplements and a fat burning tea to speed up weight loss. 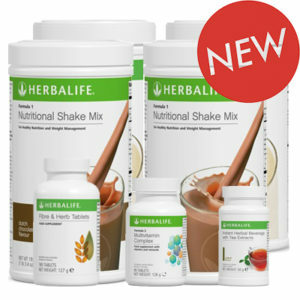 Contains 2 weight loss meals per day for around 30 days. Our best weight loss programme. 2 diet meals per day for 30 days, a fat burning tea, supplements to help speed up your metabolism and help you get the best from your daily nutrition. Our programmes are created to make you see a difference in 30 Days. 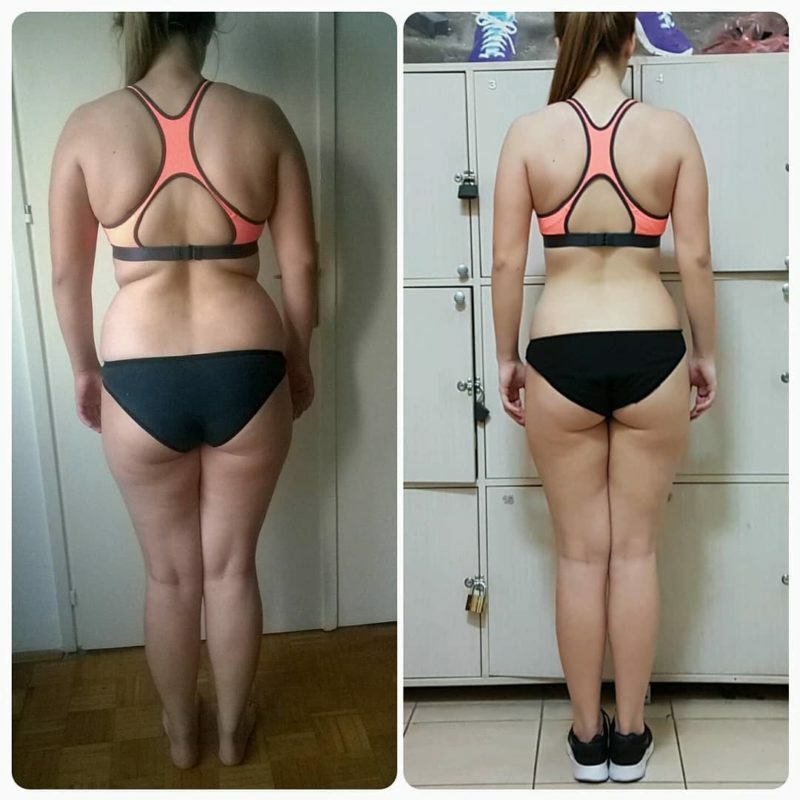 This difference will be most noticeable in your problem areas, such as in the thighs, stomach etc. 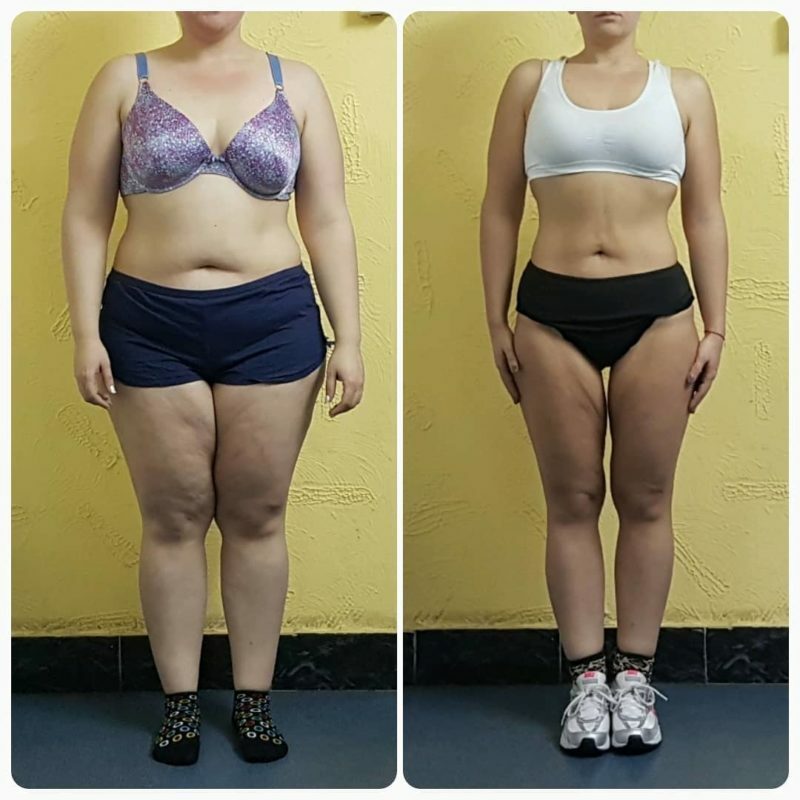 Depending on how well you follow the programme, you will see the pounds drop, and you will see the inches drop even quicker. Our programmes are successful because they are simple. You will receive two weight loss meals per day and a meal plan to help you out with the rest. Our trained team is always there for you for any support you may need. You may feel hungry initially, and some days will be tough, but the results will be worth it. You know that there is no point in losing weight if you get it all back the moment your programme ends. Your 30 Day Programme will get you in the habit of eating less and thinking about what you eat. Once you decide you are happy with your change, just stick to a healthy, balanced diet and you will never gain a single pound back. 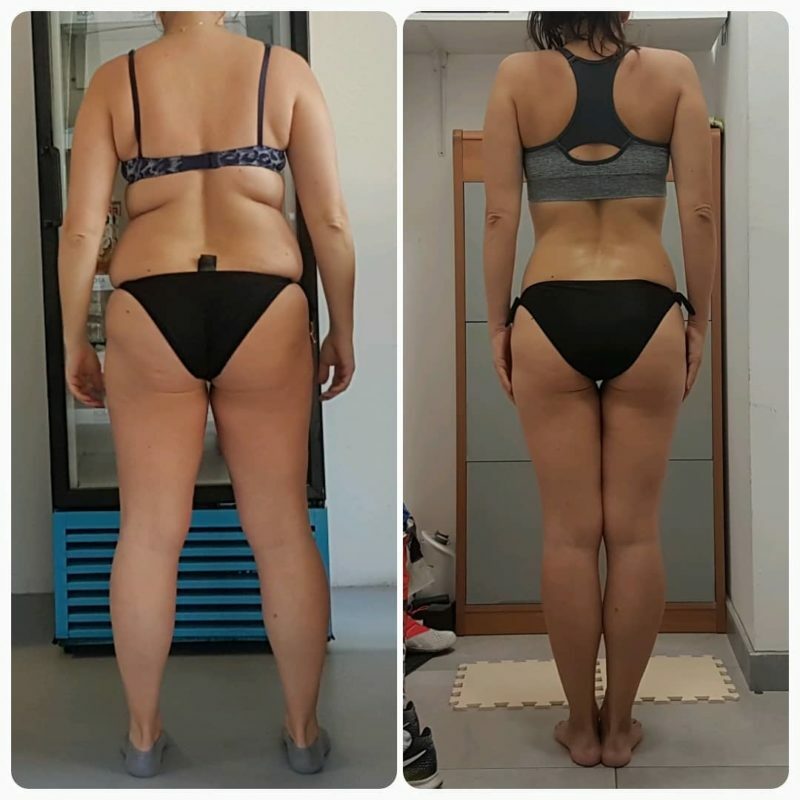 I am currently on my third 30 Day Programme, and the results are amazing. I lost 23 pounds, have gone down several dress sizes and feel energized and full of confidence. There were difficult days, but I stuck through it one day at a time and could not be happier with the results. 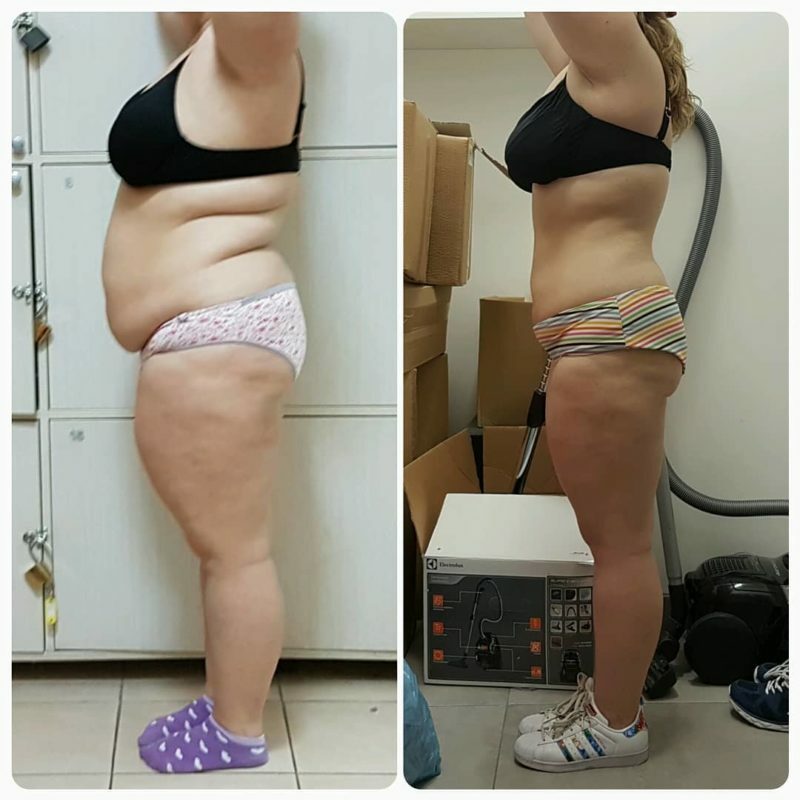 I have been using the 30 Day programme for 4 months now, and am totally in love with it. The shakes are delicious, easy to prepare and I have totally enjoyed the meal plan that came along with it. 45 pounds lost so far. 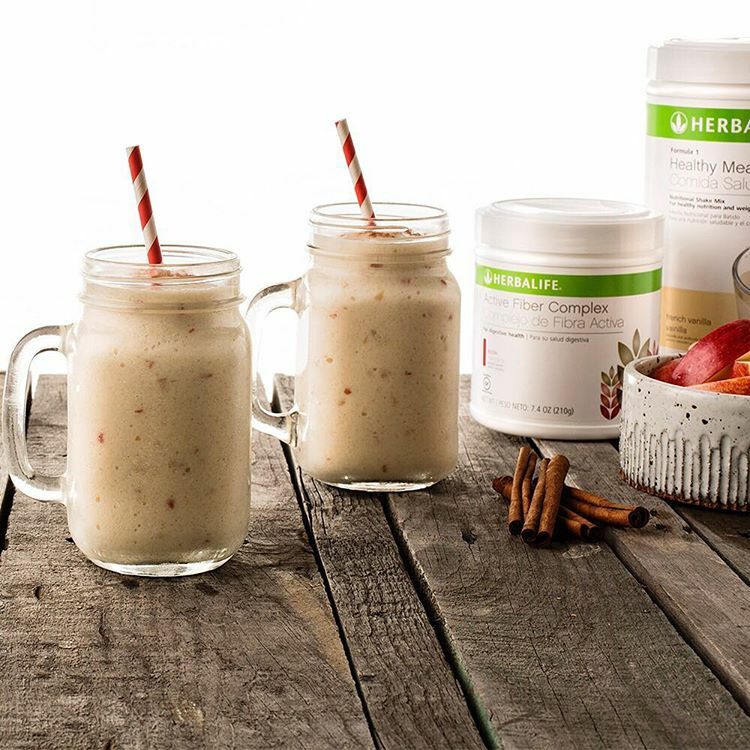 By replacing two meals per day with the Formula 1 Shake and having one lean, healthy meal you drastically cut down your daily calorie intake and accelerate your weight loss. The high protein content of the shakes keep you feeling full and boosts fat burning. 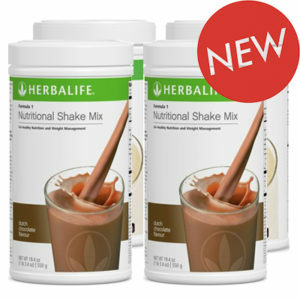 The shakes are enriched with dozens of key vitamins and nutrients, meaning every meal is a healthy meal. 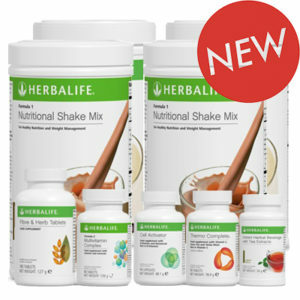 Your 30 Day Programme comes with two diet meals per day and various other supplements to help you lose weight quickly. An easy to follow meal plan is provided to let you know exactly what you need to eat every day. No worrying about what you need to do and when – we will take care of that. You just have to make it work. It is not meant to be easy every day, it is meant to be worth it. By following the plan for 30 days, you will change your habits and learn to think about nutrition in a new way. You will rid yourself of cravings and learn to be aware of what you are eating and when. A big, unhealthy meal will not be a problem for you, because you will know to follow it with healthy meals for the rest of the day. The goal of our 30 Day Programmes is not to make you behave for 30 days, but to give you the foundation for a healthy and balanced lifestyle that will stay with you forever. Start Your 30 weight loss journey now, and see the difference in only 30 days!